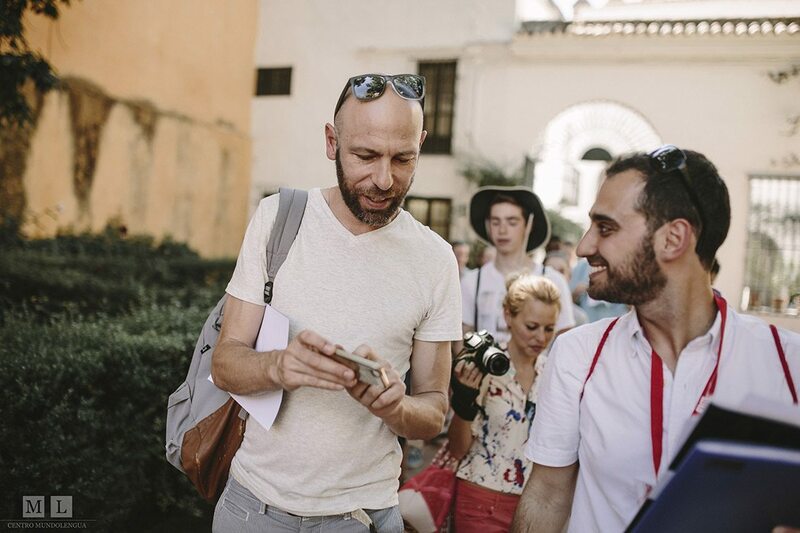 Learn Spanish with the Super Intensive course in no time with communicative teaching strategies in the old city centre of Seville! This course is for learners of all levels. The lessons will be held in Spanish and are available to levels A1 to C2 according to the Common European Framework of Reference for Languages. 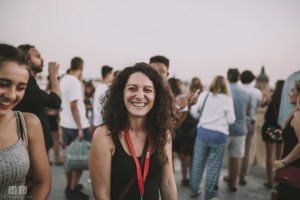 The Spanish Super Intensive Course with MundoLengua includes 6 lessons of 45 minutes per day and is held Monday through Friday. 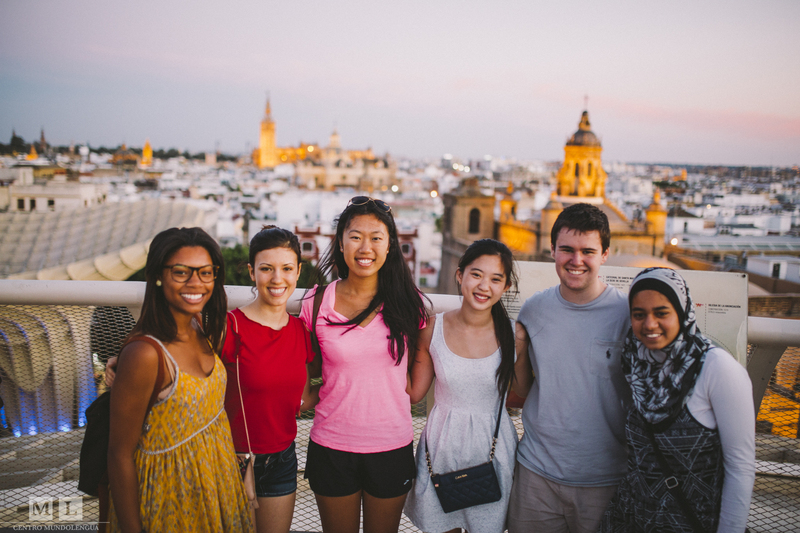 You will drastically improve your communication skills and understanding of the Spanish language. You will also expand your vocabulary and practice grammar. 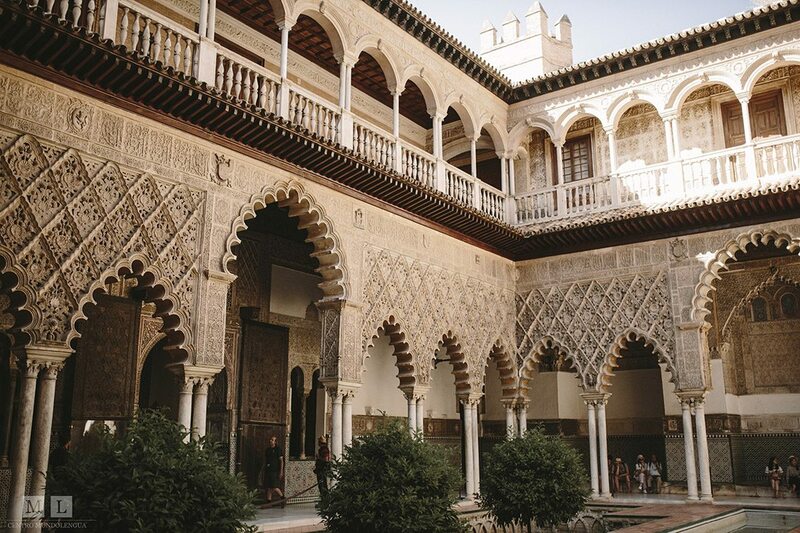 At the same time you will expand your cultural knowledge of Spain. Before the course starts, you will take a placement test so we can determine which language course you are best suited for. Vibrant summer nightlife: concerts, movies, outdoor music and dancing, etc. 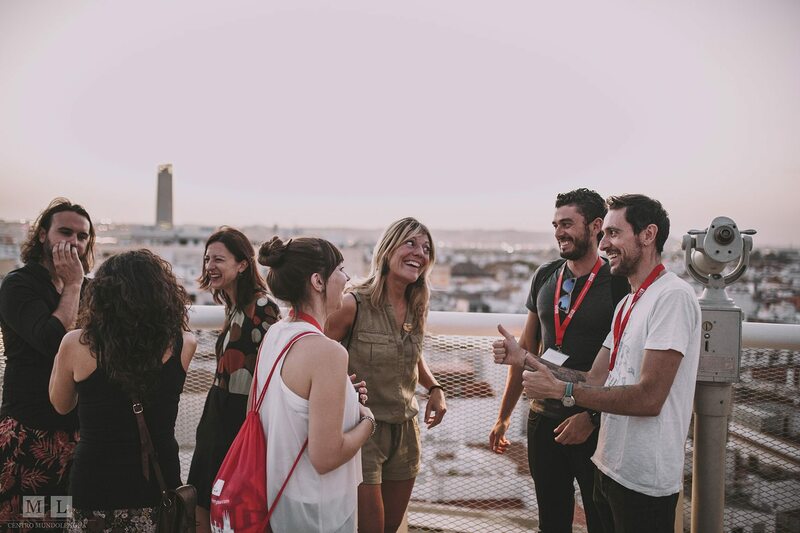 Thanks to our network of partner schools, we also offer intensive Spanish courses in small groups in Barcelona or Madrid. Please contact us for more information. 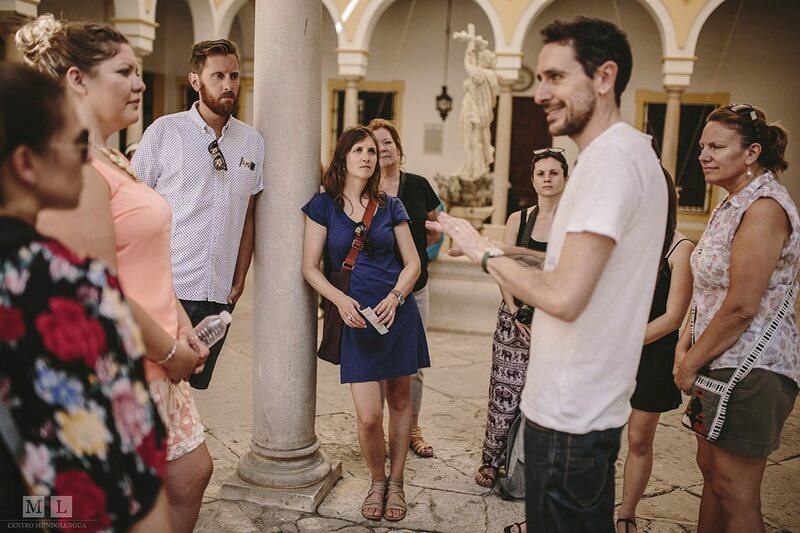 You have the option to have an additional cultural program with the course: cultural visits to the most notable buildings of the city, Flamenco dance classes, workshops, etc. You will meet people from all over the world and form new friendships while immersing yourself in the Spanish language and culture. 8am - 9am Breakfast. Have a good start in the day! *In a an effort to guarantee the overall quality of the program, the schedule is subject to change. Contact us to know the possible program dates available for your Spanish level. 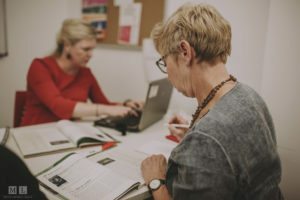 The Intensive Spanish courses can take place in one of our partner schools in Barcelona or Madrid, as well. Please contact us for more information, if you are interested in a course in one of these cities. *These prices are valid for adult individual courses in our Seville center. For other locations, please ask for a quote. Do you organize transport from the airport? Transportation to and from the airport, train station, and bus station are not included. 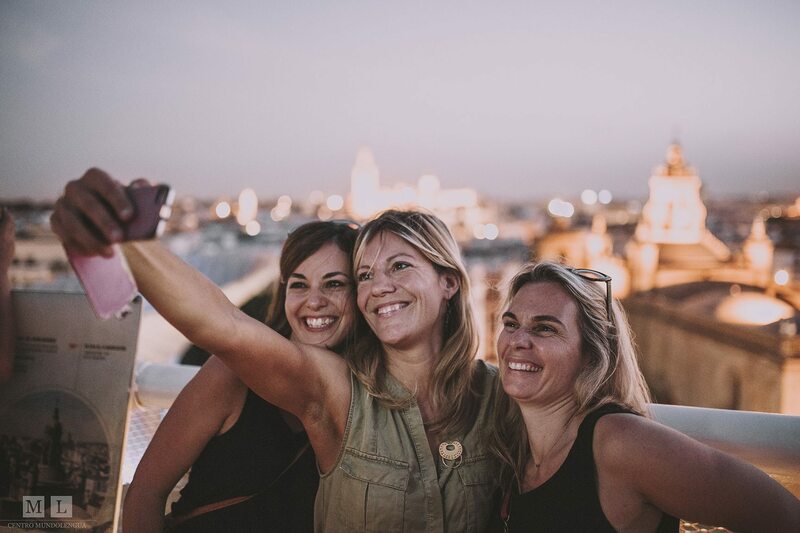 We are more than happy to help you find transportation or inform you of the best way to arrive in Seville . 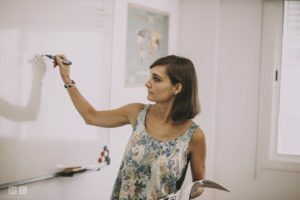 Where do the intensive Spanish courses take place? 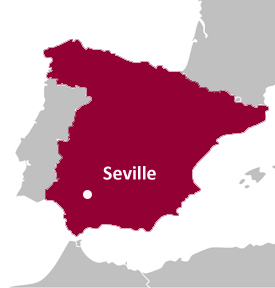 The intensive Spanish courses in Seville take place in our new and central facilities. 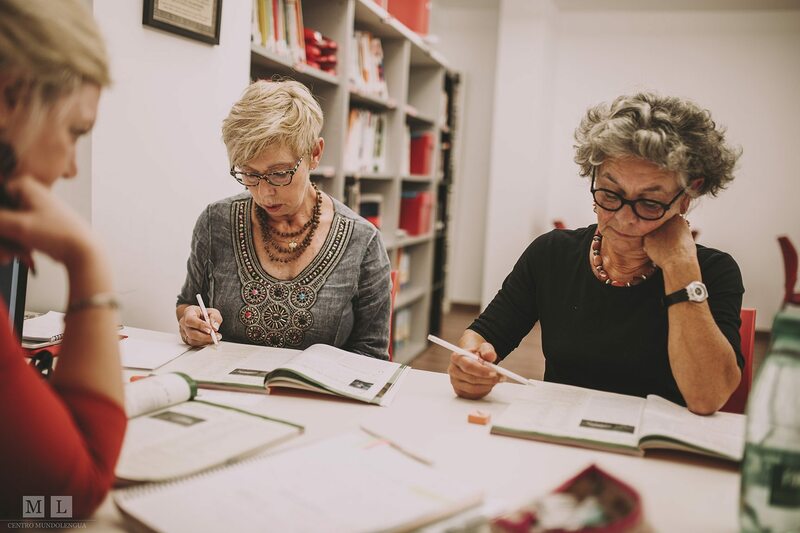 With new classrooms located in the heart of Seville, very close the Cathedral and the best points of interest in the city, Centro MundoLengua possesses the perfect environment to learn Spanish in a pleasant and unique atmosphere. Who are the Spanish professors? Our native Spanish teachers are experts in the teaching of Spanish as a secondary language. All of our Spanish professors are college graduates with careers in foreign language and specialize in the teaching of Spanish as a secondary language. Our native teachers are characterized by their charisma, energy, and their passion for teaching Spanish. How is my Spanish level determined? Before your stay in Spain, you will take an online level test. In addition, you must inform us of the number of years that you have studied Spanish. Our academic coordinator then contacts you in order to determine your necessities and Spanish level. 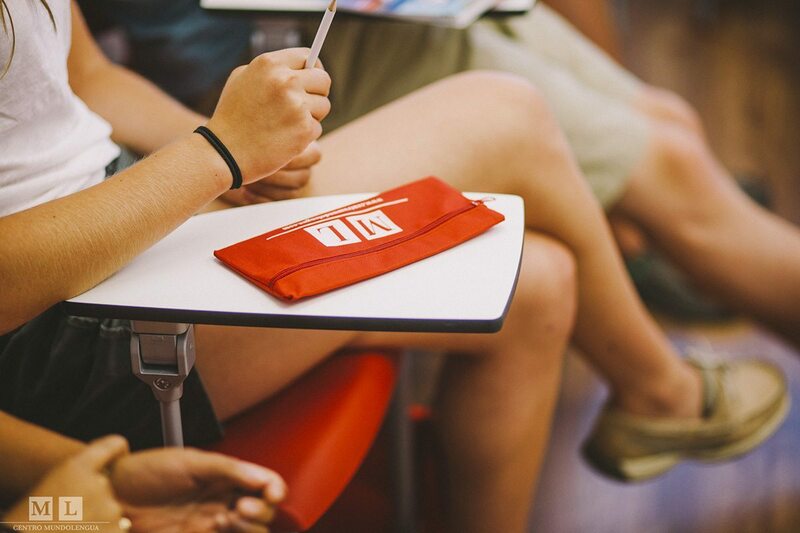 Our Spanish classes are interactive, dynamic, and communicative. The classes are taught only in Spanish. 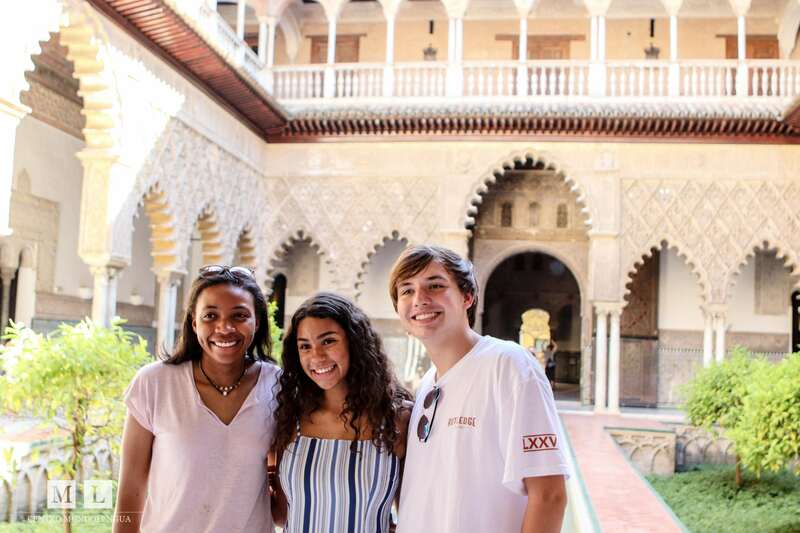 Students will practice their Spanish through a wide variety of activities that include: real life situations (for example job interview simulations or phone conversations), street interviews, themed discussions, watching movies and reading documents, etc. What are some examples of extra optional activities? You have the possibility to choose a package of cultural activities. This program usually consists of 10 additional hours. 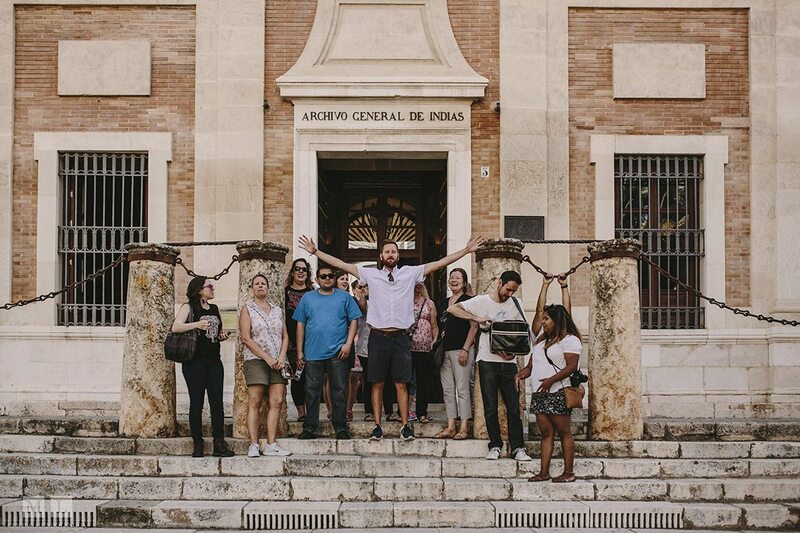 You get to go to diverse visits and workshops with the topics of culture, history, arts, music, and gastronomy, which compliment the Spanish course. What is there to do during the weekend? You have weekends free in order to travel on your own. This is an excellent opportunity to visit Andalusia, the south of Portugal, Lisbon, Morocco, Barcelona, Valencia, etc. 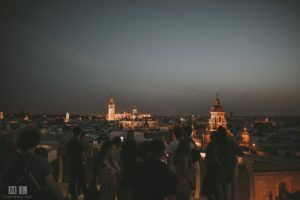 The possibilities are endless since Seville is such a well connected city. You will have all of the support, knowledge, and experience from Centro MundoLengua to help organize your weekend excursions. 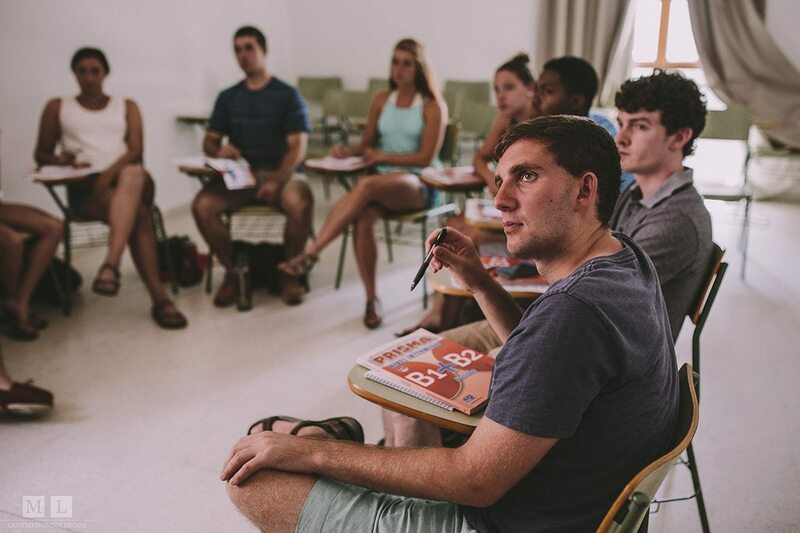 Centro MundoLengua specializes in placing students in houses where participants will truly enjoy the cultural immersion and will receive the maximum benefit from their Spanish classes. 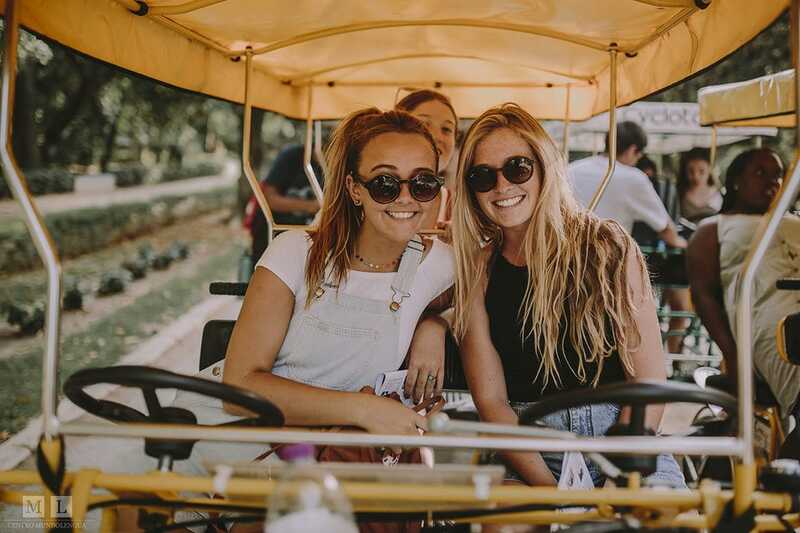 In addition, we will help you find hotels, hostels, residences, and individual or shared apartments that are economical and close to the school. Please let us know if you need assistance. What will happen if I choose to stay with a family? 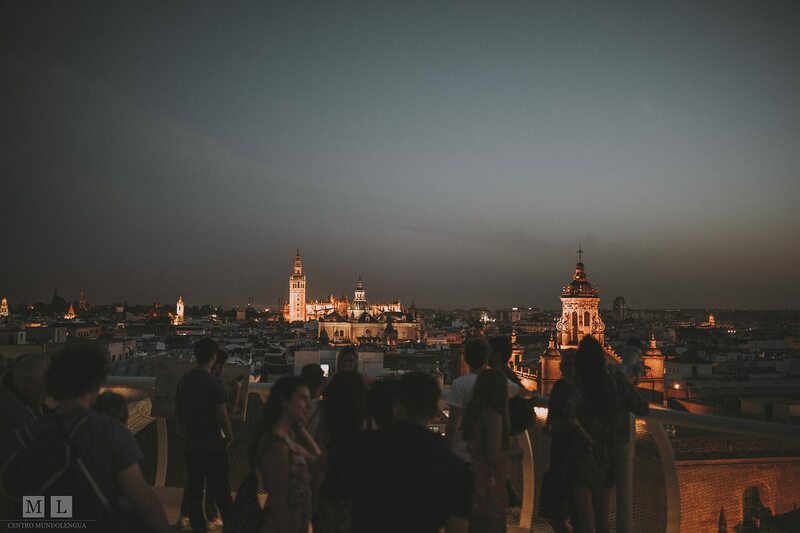 If you want to immerse yourself in the Spanish culture and language, this is the best way. 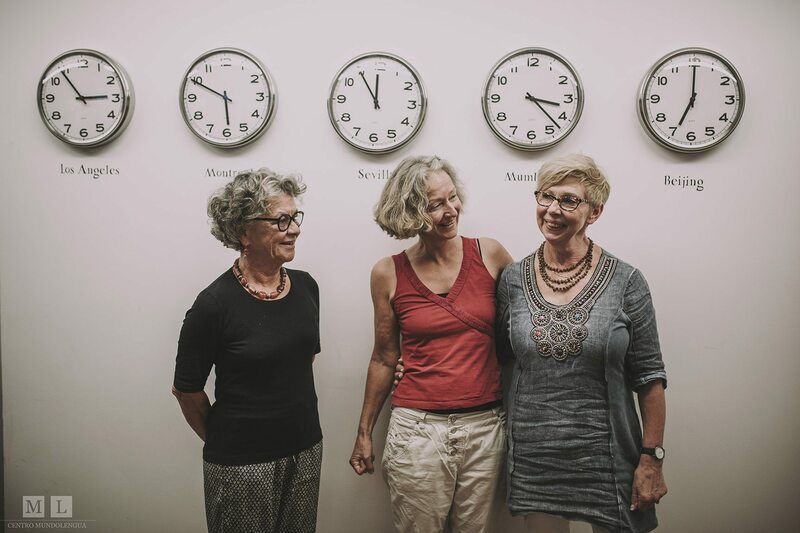 The host families have been working with us for many years and are carefully selected and visited by our housing director. The majority of the Spanish host families live in middle class apartments with the usual conveniences of life. You will have your own room and will most likely share a bathroom. Your family will prepare all of your meals, which is an excellent opportunity to try homemade Spanish food. We also accommodate for special diets, but we need to know beforehand. Your family will also wash your clothes once a week. Do you offer intensive Spanish courses in other cities in Spain? 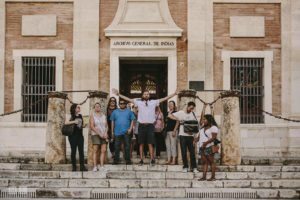 Centro MundoLengua works with many partner schools, notably in Madrid and Barcelona. These are also accredited by the Cervantes Institute. Do you want to take your Spanish course in one of these cities? Do not hesitate to let us know what you prefer! We will organize your program with one of our partner schools.